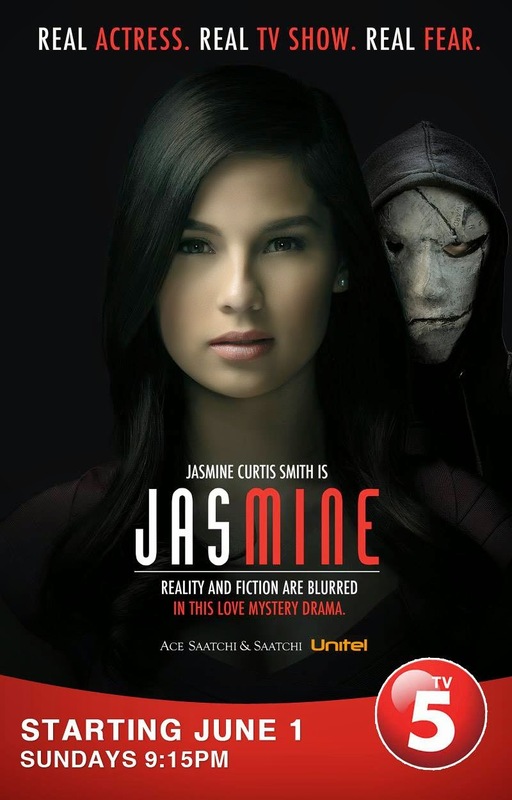 If you love romantic, drama series with suspense, a little mystery, unpredictable story lines, can't guess the ending, then you should watch the latest TV series of TV5 starring Jasmine Curtis Smith (playing as a fictional version of herself). TV5's most promising young actress and posed to be the on-screen partner of the network's hottest hunk actor, Alexis Vergara (Vin Abrenica). As she clinches the lead role in the network's (fictional) flagship series Ur Loved, Jasmine finds adversity from her co-actresses which exposes her to the bitter realities of being famous. And as if things can't get any worse, Jasmine acquires a stalker named Maskara who becomes the source of a series of unfortunate events to befall on her. Ace Saatchi & Saatchi, known for its award-winning advertising campaigns, is in-charge of the program's creative content, while Unitel Entertainment, a respected name in the field of commercial and film production, is the program's line producer. 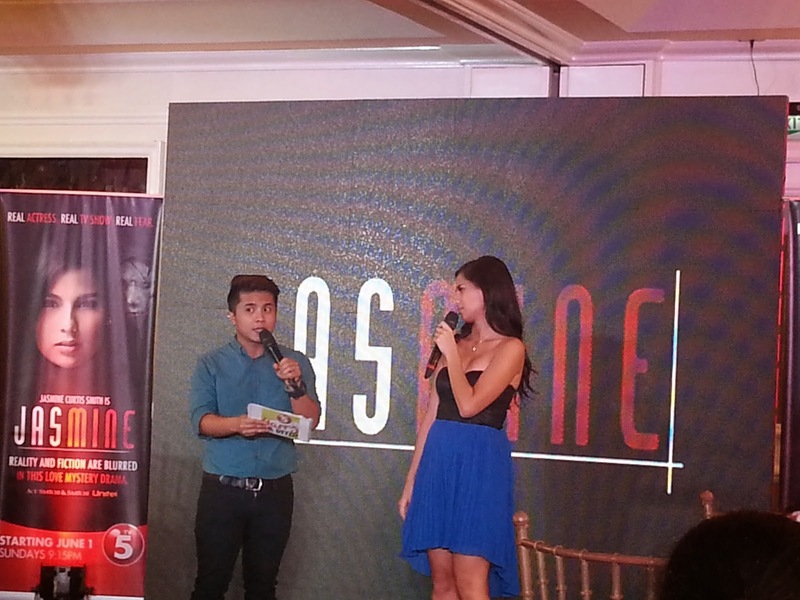 JasMINE (the series) is also the first-ever TV series in the country that goes across digital platforms, boasting its second-screen feature that allows its audience to enjoy content both from their television and mobile screens. With this feature, viewers can follow JasMINE on-air and online, get access to relevant and exclusive content, and engage with the show and their fellow fans. 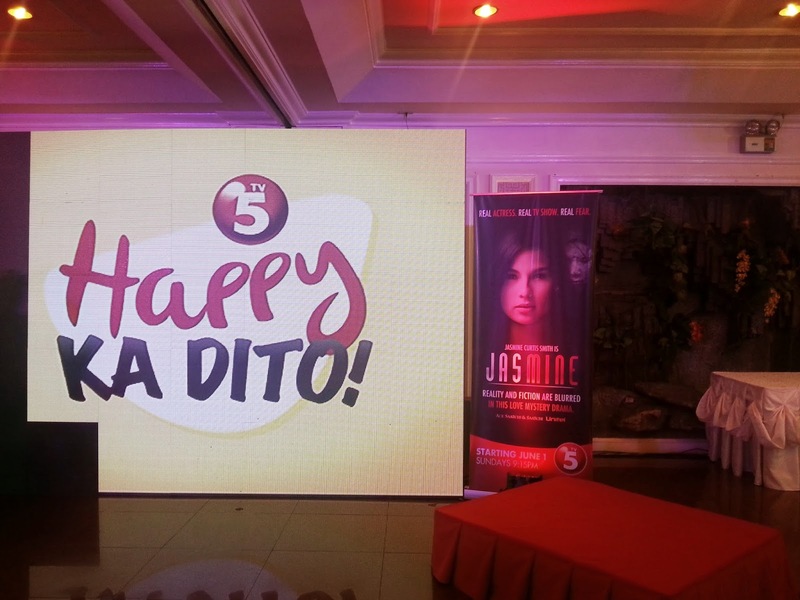 The series is just the first in TV5's list of programs that can be enjoyed via multi-screen media consumption as the network continues to respond to the changing media landscape in the country. 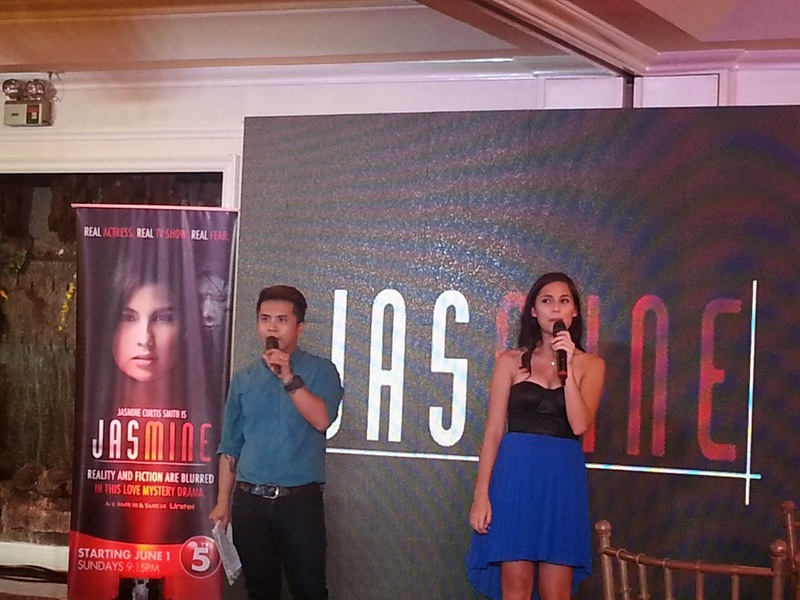 Mark your calendars and watch the premiere of JasMINE this June 1, 9:15PM on TV5.